*New 2015 IS 250 $379/mo for 36 months. $0 due at signing. Subject to credit approval. Not all customers will qualify. 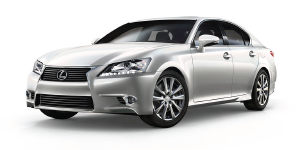 Offer based on MSRP of $37,825 including delivery, processing and handling. Offer excludes tax, tag, and dealer fees. You pay $0.25 per mile over 10,000 per year. 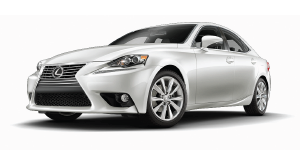 *New 2015 ES 350 $389/mo for 36 months. $0 due at signing. Subject to credit approval. Not all customers will qualify. 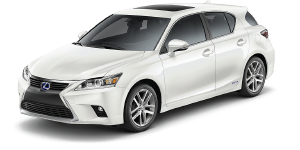 Offer based on MSRP of $38,625 including delivery, processing and handling. Offer excludes tax, tag, and dealer fees. You pay $0.25 per mile over 10,000 per year. 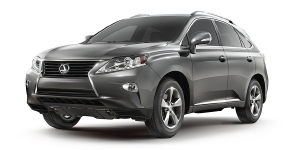 *New 2015 RX 350 $479/mo for 36 months. $0 due at signing. Subject to credit approval. Not all customers will qualify. Offer based on MSRP of $44,985 including delivery, processing and handling. Offer excludes tax, tag, and dealer fees. You pay $0.25 per mile over 10,000 per year. 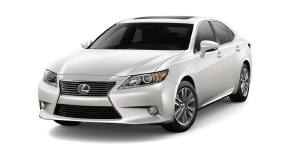 *New 2015 GS 460 $469/mo for 36 months. $0 due at signing. Subject to credit approval. Not all customers will qualify. Offer based on MSRP of $50,410 including delivery, processing and handling. Offer excludes tax, tag, and dealer fees. You pay $0.25 per mile over 10,000 per year. Lease offers expire 7/4/2015. 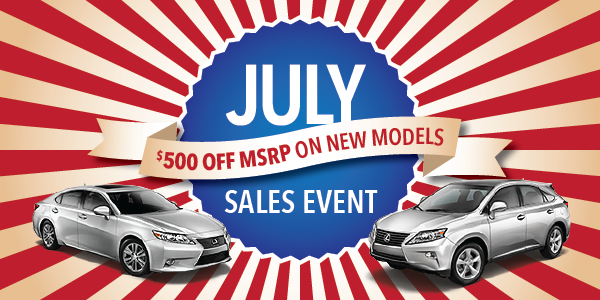 $500 off MSRP expires 7/31/2015.